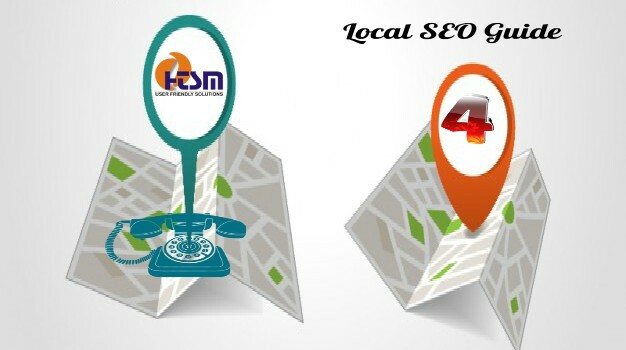 Search engine optimization (SEO) for local businesses and Small to Medium Businesses (SMBs) has become more difficult and competitive in recent times. You need to take note of the fact that that the best practices are continuously changing. Thus you need to be fully up to date with new features that search engines add to how they display search results for local search queries. · Optimizing local listings and citations. · You need to optimize your website and its content. · Also you must optimize and work on the acquiring links for your website. · You should have a short description (up to 50 characters). This must have included your main city name and type of business. · Along with you should also have a longer description (up to 250 characters) that describes who you are and what you do. In this you need to include the city name and areas served if applicable. · Also add some recent photos of your business. · Identify your category of your business. · There is also need of identifying the relevant keywords that you would like to rank for. These are mentions of a local business. These should include your NAP data and also include links to your website. For local Citations you could get your business listed on Google My business, Facebook, Yahoo, BingPlaces for Business, etc. You must get your business listed on these sites. These data aggregators would collect the information listed on them and make them available for numerous websites to use them. Apart from these you could also make use of third party citations and listings as well. You must understand that getting reviews for your local business, especially on Google will help your local search rankings in a big way. With more genuine positive reviews you could also expect higher conversions. Often the prospective customers go through reviews before buying a product or availing services. This becomes all the more important in case of a local service. So as a local business you need to encourage your satisfied customers to leave a review for your business. In fact you can even consider incentivizing the same. You could also encourage your customers to leave their feedback on relevant 3rd Party websites like TripAdvisor, Yellow pages, Yelp etc. This will help you to boost your local rankings. Reviews on social media like Facebook can also help for the same. As per Google’s latest algorithms more emphasis is being laid on relevant and quality links. One of the experts in the field is of the opinion that you could find easy link building opportunities by looking at your existing relationships. One may also look at local offline groups, local volunteers and similar resources for better local link building opportunities. One may also consider sites like majestic.com to analyze the link profiles of similar business in other cities. ü Local Listing: Obviously the “proximity of the business” to the point of search is a key criterion. This is something which you little about, but you could all the information up to date of the local listing. ü Add a budget for local ads: you could use Google adwords for specific locations and target customers. ü Add a blog: You need to write blog posts on a regular basis about local issues in order to drive in more traffic. In conclusion we hope that the tips provided above will help you with your local SEO. We at HTSM are one of the leading SEO companies in Kolkata who offer the best local SEO services as well. To know more about our SEO service please visit our website. Whatever you have provided for us in these posts really appreciative http://packro.com. If you really know about the work of SEO and its benefits for the website, then this http://seoanalytics.pro is here for you to providing you the best quality of SEO services. These SEO services will help your online business to grow into the internet market and it will get the more traffic on your website which increases day by day. Employing Citations Builders group for that search engine optimization professional Business had been among the best choices we have produced. I have discovered a lot about marketing because dealing with these guys simply because each and every choice which has been designed for my internet marketing is one of development. Obtaining relevant, certified search traffic to your internet site is only the beginning. All of us partner along with you to make certain that your site is driving visitors with the buying funnel inside an obvious, succinct way. Why You Should Use Our SEO Agency - We feel within screening everything as well as producing continual improvements in every search engine optimization support marketing campaign. ORANGE COUNTY Seo Company does a great job on our website. They had been quick to reply to emails/texts and were a pleasure to utilize. 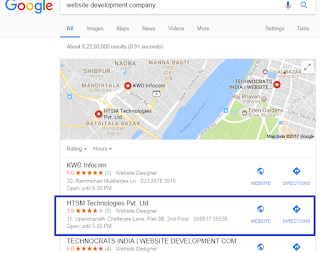 ORANGE Region Seo Company seemed to be very useful in answering questions as well as supplied detailed instructions of osi local. I'd certainly suggest his solutions and can use him once again with regard to long-term tasks. We lastly discovered a dependable Search engine optimization company that may provide. 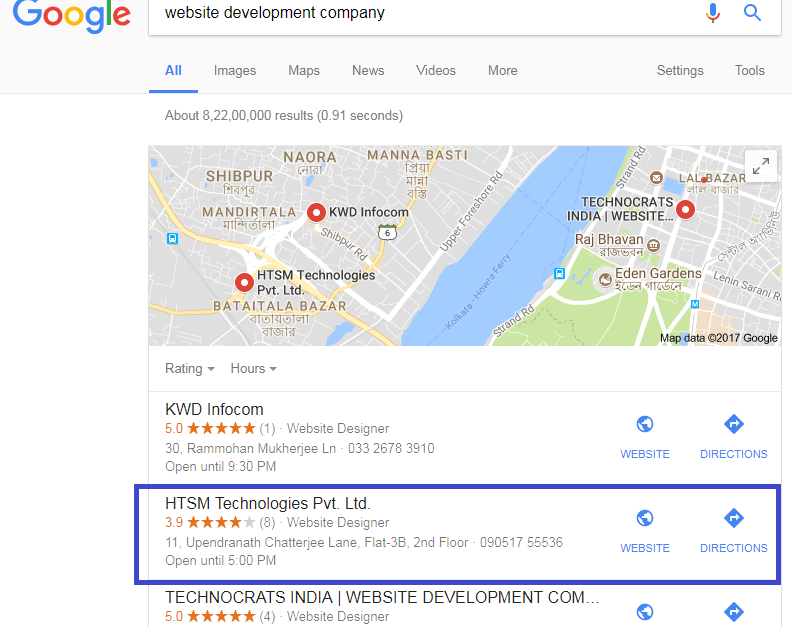 Following coping with multiple SEO companies and empty guarantees it absolutely was rejuvenating to handle Digital Estate team. From start to finish, these were expert in addition to clear although managing anticipations. We recommend them with respect in order to SEO as well as Link Building at https://www.digitalestate.com.au!!! Nowadays people know what they have been looking for online and that’s why they tend to click right website links appearing in the search results. That’s why SEO has become popular in attracting the customers. So we can say that high organic position through seo campaign is always beneficial for your business growth. Great advice Subodh ---> "Reviews forms the key for your SEO"
SEO has made traditional marketing secondary. In fact there are other methods too in the online world which can help businesses grow but for my business the PPC Advertising brings the maximum leads as well as improves the brand’s credibility at very same time. I would prefer to read narrative essay writing guide. Can you make the next post about importance of writing skills? And social networks, well, what will I tell you? That you need them That every time the SEO is based more on the social signals that your content receives. It is no longer a matter of being or not on social networks. You must be if you are worried about SEO. You need +1, RT, FAV, Likes and Shares to make your content better. At least create a page on Facebook, a profile on Twitter and claim the property on Foursquare. and stick to it till now. All your information must be consistent and must be intertwined. In your profiles cite the others, make all the 'power' of your brand is maintained and balanced among all your social profiles. And it's not about being around. In addition to interacting, you will need to optimize your profiles to be friendly with your SEO. 123.hp.com/setup providing you step by step procedure for downloading, installing and setup any HP Printer Driver software by using Valid Model Number. I have bookmarked it and I am anticipating perusing new articles.